Apple has secured the rights to the late Charles M. Schulz’s Peanuts brand – the comic strip that is home to the famous Charlie Brown and Snoopy characters. Apple reportedly secured the majority rights to the iconic cartoon following a highly competitive bidding process. The deal will see Apple partner with DHX, a Canadian programming company who specialises in children’s content. 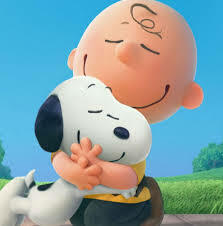 DHX already has a stake in the Peanuts franchise and will work on helping to produce the upcoming projects – said to include new specials and animated shorts – exclusively for Apple TV.